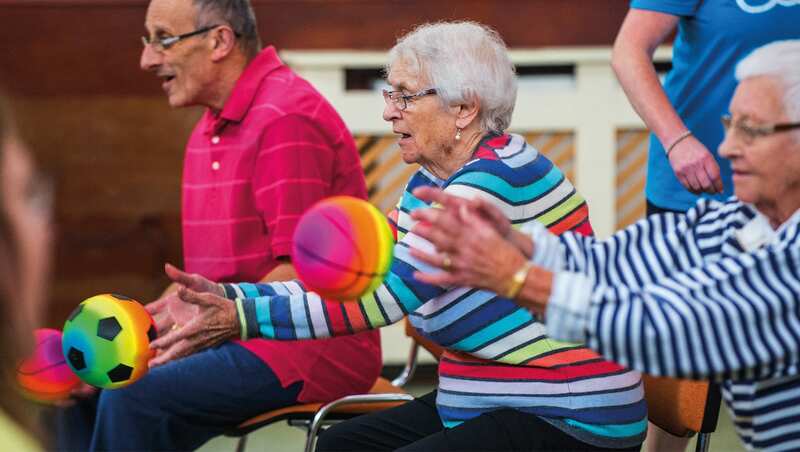 We are partnering with Mayflower Care Communities, an award winning UK Care Group, to deliver awesome exercise classes and creative activities for their residents. Taking a whole-home approach to activities, staff in Mayflower care homes have been trained in Oomph!’s Wellbeing Leadership programme. This will ensure that they are equipped with everything they need to create and sustain a person-centred plan of varied exercise and activities that residents love. The training is tailored to each home, and focuses on meeting and exceeding regulator requirements. The programme also includes a series of skills workshops, including Oomph! Music, which has been developed by experienced music therapist, Stuart Wood MBE PhD, in partnership with Oomph!. The workshops aim to bring music therapy to a range of different abilities and provide residents and staff the opportunity to try something new, or rediscover lost passions. Residents will soon be playing fun and engaging musical games, and will have the opportunity to join in with choir groups created as a result of the workshops. Further workshops will focus on relaxation, nature and sport. Helen Maiello, Chief Executive Officer of Mayflower, said: “We are thrilled to be working with Oomph on developing our range of activities for those who live with us. 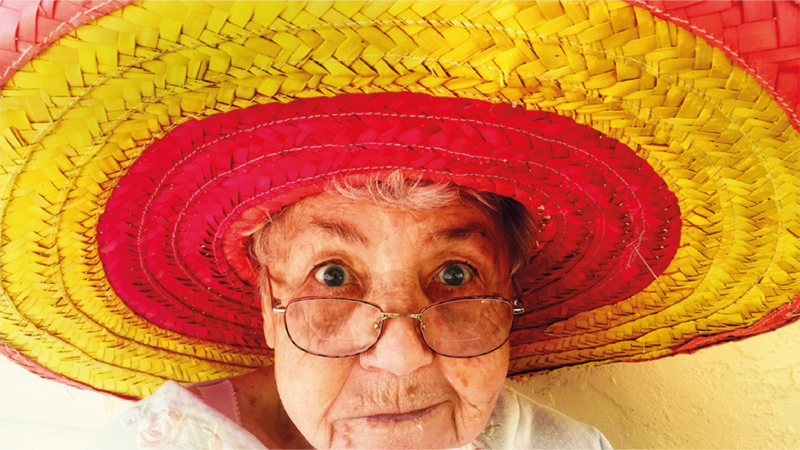 Keeping active and healthy, and having fun, are all well-known benefits for a long and healthy life and we want to ensure that our residents are enabled to do this. With Oomph’s expertise and support, I am confident that we will achieve this.